Understand the essence of Dhamma and practice it. This is as important as when the child is born. Both mind and matter are needed for life, and death occurs when these two are separated when the mind is separated, detached from the matter. Though the lifeless body disintegrates into the four elements, the mind continues. It directly attaches itself to another ‘rūpa’ (material form) or rūpakkhandha at the moment of conception – when new life begins by the combination of sperm and ovum. Even though actual birth takes place after about 9 or 10 months, new life begins at the moment of conception. According to the vinaya-piṭaka (the book of rules for monks), one can become a bhikkhu (monk) only on attaining 20 years of age. If one takes the robe before this, he will be known as a sāmanera (novice). The 20 years of age is calculated not from the time of birth, but from the time of conception. This shows the importance of the time of conception over the actual time of birth. In spite of beliefs of different philosophies, the reality is that mind-matter continuously arises and passes away. Every moment the cycle of life and death goes on. But yes, if the mind at the moment of death (patisandhi) is so pure that it is born in the arūpa-brahmaloka, then it does not need physical matter to continue. In such a realm, only the mind aggregates remain. It is a matter-less state of existence. But in all the other planes of existence - rūpa-brahmas, devas, humans, birds, animals, reptiles, petas, asuras, and those born in hells - the physical matter (rūpa) is necessary for existence. The mind continuum cannot exist or wander around without physical matter. For example, if it takes birth as a peta (a form of ghost), it has to instantly connect with subtle physical matter of the peta realm. Likewise, beings born in the womb are conceived in the womb. For other beings, the mind continuum attaches immediately to physical matter in a plane of existence depending on the nature of mind at the moment of death. This physical structure or body could be solid like those of humans, birds and animals, etc., or subtle as those of asuras, petas, devas or brahmas. But a physical body is necessary. The mind continuum cannot keep wandering in these realms without a body. At the moment of death, the mind continuum connects with matter somewhere else. This connection of mind with matter makes a new life. Āsādha-pūrnimā is also of great importance, as on this day Prince Siddhārtha left the householder’s life in search of Enlightenment. It is in this going forth that the seed of enlightenment was sown. He could not have become a Buddha by staying at home and enjoying worldly pleasures. Prince Siddhārtha undertook hardships of the homeless life for the welfare of all beings. If he was only concerned about his own welfare, then he could have easily liberated himself, and become an Arahant four asankheya and 100,000 eons ago, during the days of Dīpankara Buddha. But it is impossible for a Bodhisattva to think only of his own welfare. Ready to face difficulties through innumerable lives, he undertook the task of fulfilling all ten pāramis to the extent needed to become a fully enlightened sammāsambuddha – and to serve for the liberation of countless beings. Now in his last birth, the time had ripened for the Bodhisattva to become fully enlightened. Hence this day of his going forth, for the benefit of many, is very auspicious. It was on this day that the Buddha set the Wheel of Dhamma in motion, for the benefit, happiness and liberation of countless beings. He gave his first discourse to the five ascetics, his former companions. The ascetic Gotama had become the Buddha by practicing Vipassana. 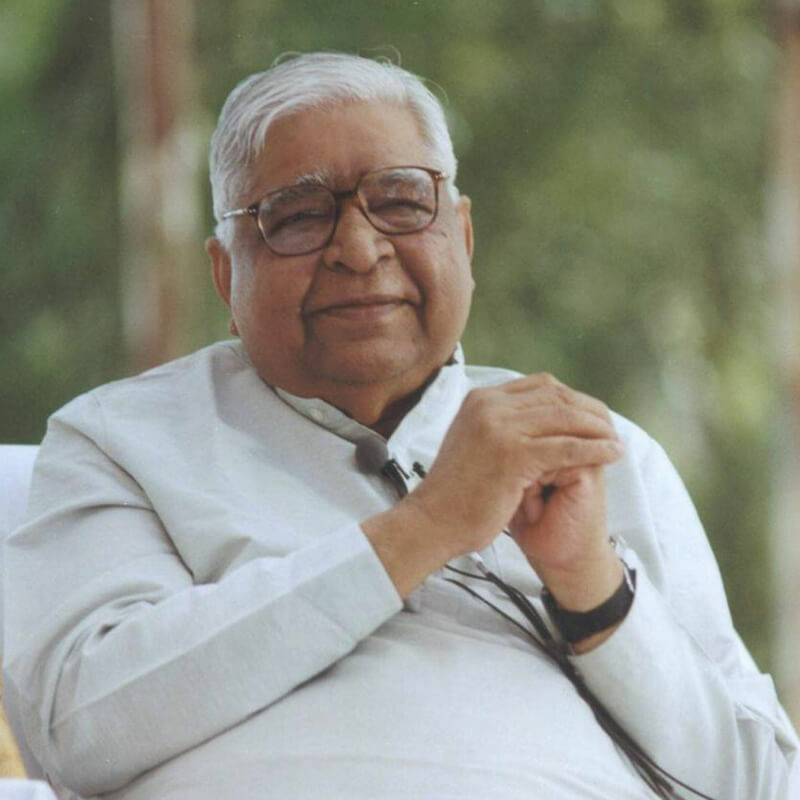 All doubts, skepticism vanish when the laws of nature are experienced through practice of Vipassana. Likewise, the ascetic Gotama became Fully Enlightened and realized the law of cause and effect i.e. the chain of Dependent Origination. He realized the cause of misery, the way to eradicate that cause, to eradicate all impurities in the mind. Such a being of ultra-purity shines bright like the sun coming out from clouds. “Anekajāti samsāram, sandhāvissam anibbisam, Gahakārakam gavesanto, dukkhā jāti punappunam. 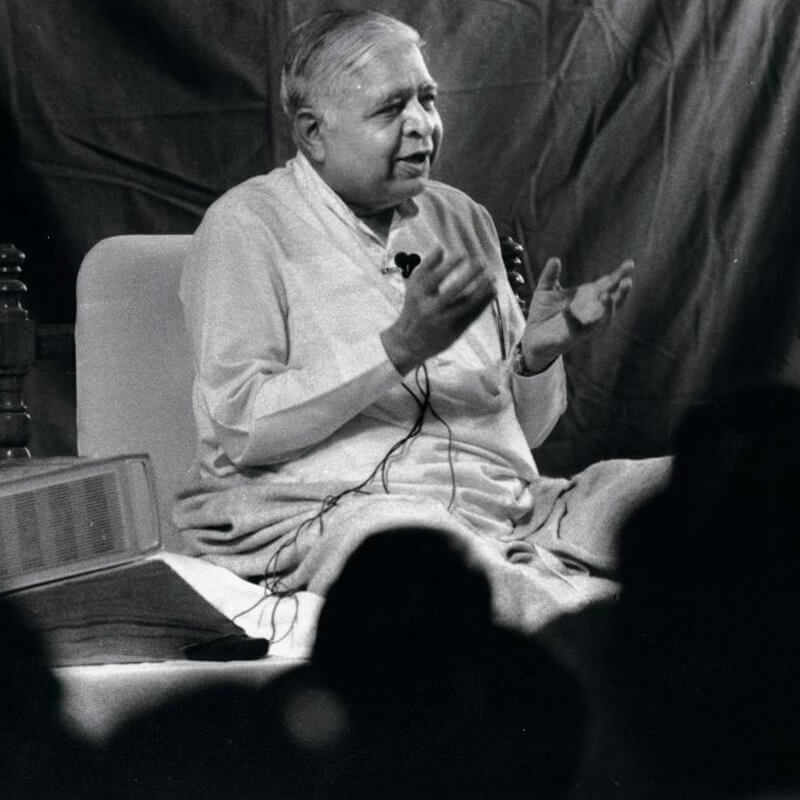 Gahakāraka diṭṭhosi, puna geham na kāhasi,Sabbā te phāsukā bhaggā, gahakūṭam visankhatam,Visankhāragatam cittam, tanhānam khayamajjhagā”. -“I have taken countless births running in search of the creator of this house [body], but all I achieved was misery in every birth. O creator of this house, now you have been seen. All your building materials (sankhāras) have been destroyed; another house (birth) can no longer be built by you. The mind has become totally purified, all sankhāras and cravings are removed”. It is clear that the Buddha saw one’s own mind as the great creator, which keeps taking new life forms depending on sankhāras (deep-rooted conditioning) of the mind, and keeps flowing in the continuous cycle of birth and death. By attaining Nibbāna, he had broken this endless cycle of misery. After seven weeks of meditating with the pure bliss of Nibbāna, a thought arose in the Buddha: this ultimate truth, the Dhamma, is so subtle, so invaluable, so difficult to attain. He pondered how such subtle truths of the Dhamma could be understood by people so immersed in the life of sensual pleasures and ignorance. There arose a peculiar situation: the one with infinite compassion for all beings was hesitantly wondering whether it was possible to share this most beneficent path of liberation from all suffering. Then a brahmā named Sahampati who read the thoughts of the Buddha, approached him, paid his respects, and requested him to teach the Dhamma. He said, “Though it is true that in this world of wrong views, many are covered by the veil of ignorance, yet there are people who have reached the stage where this veil is very thin, and can easily be removed. Such people would grasp this pure and pristine Dhamma immediately”. With this plea from the brahmā Sahampati, the Buddha decided to set in motion the wheel of Dhamma. The Buddha then considered to whom to teach Dhamma first. He remembered with gratitude his previous teacher, Ālāra Kālāma. But, with his special faculties, the Buddha saw that Ālāra Kālāma had passed away a week before. His thoughts then turned to his other teacher Udaka Rāmaputta, and he found that he too had passed away the night before. The Buddha then thought of the five brahmin ascetics from Kapilavastu, who were his companions during his practice of extreme penances for six years. They had served him hoping that when the Bodhisattva would become a Buddha, he would teach them the way to become liberated. But when Prince Siddhārtha undertook the middle path and abandoned useless extreme penances, such as mortifying his body by starving, these five companions became disillusioned and left him. The Buddha saw that they were in Risipattana, near Varanasi. He decided to teach them this invaluable Dhamma. The five ascetics saw the Buddha approaching them from afar, and decided they would neither pay him their respects nor serve him. But their resentment dissolved as the Buddha walked towards them emitting vibrations of metta, of pure love and compassion. They received the Buddha with deep respect, prepared a seat for him, and served him. These five ascetics held the wrong view that only one who practices extreme penances could attain enlightenment. At times we are so attached to wrong views that we refuse to see how blinded we are with ignorance, and we do not acknowledge nor accept the truth. They had found it difficult to accept that one who had deviated from self-mortification of the body could become fully enlightened. But after meeting and conversing with the Buddha, they were fully convinced that he was fully enlightened. That was the day the Buddha gave his first discourse and set in motion the Wheel of Dhamma. And Āsādha-pūrnimā marks that infinitely beneficial day. How this wheel of Dhamma is different from the wheel of the universe, the wheel of life? What were the truths that the Buddha taught that were not known then? It was a revolutionary teaching. It is the exact opposite of the wheel of life and so very difficult to set in motion. It is easy to set in motion views flowing in the same direction as worldly views. But how much more difficult would it be to reverse the flow of the river with one’s own hands! Far more difficult it is to set in motion the truth of Dhamma where there is the darkness of ignorance. Even a small bowl of water has turbulence when it is rotated first in clockwise and then in anti-clockwise direction. How much more turbulence there is in setting the Wheel of Dhamma in motion! Or, consider how difficult it would be to reverse the direction of the earth’s rotation, and how tumultuous the consequences: mountains would come crumbling down, rivers would change course, and there would be earthquakes. The Buddha faced a task of such magnitude. He used the unique strength of his ten pāramis, reversed the fast and furiously rotating wheel of suffering, and set the wheel of liberation in motion. Therefore, this revolutionary day is very important, the day of setting in motion the Wheel of Dhamma in our world. The Buddha revealed not only the truth how defilements in the mind are the actual cause of all our miseries, of the cycle of life and death – but he taught the way to eradicate these defilements. One is a product of one’s own self. It is not the grace or curse of some God Almighty. The present is the fruit of our actions (the kammās) of the past–wholesome and unwholesome actions. The choice of actions we make now becomes the seed for our future. We are our own creators. Therefore, we alone can set ourselves free from all suffering. The Buddha made clear that the fruits of all our actions do not ripen in just one life; they will ripen in time to give us states of happiness and unhappiness for innumerable births to come. The truth was made clear that all conditioning of the mind (sankhāras) that bring us new lives are by nature changing, are impermanent. They arise and pass away. Knowing this, the deathless state of nibbāna - where nothing arises, nothing passes away – can be experienced with this mind-matter structure in this very life itself. This is the basic principle of the Wheel of Dhamma. If there is misery, then there is a cause of this misery. If there is a cause, then it can be eradicated. If the cause can be eradicated, then there is a way to eradicate it. 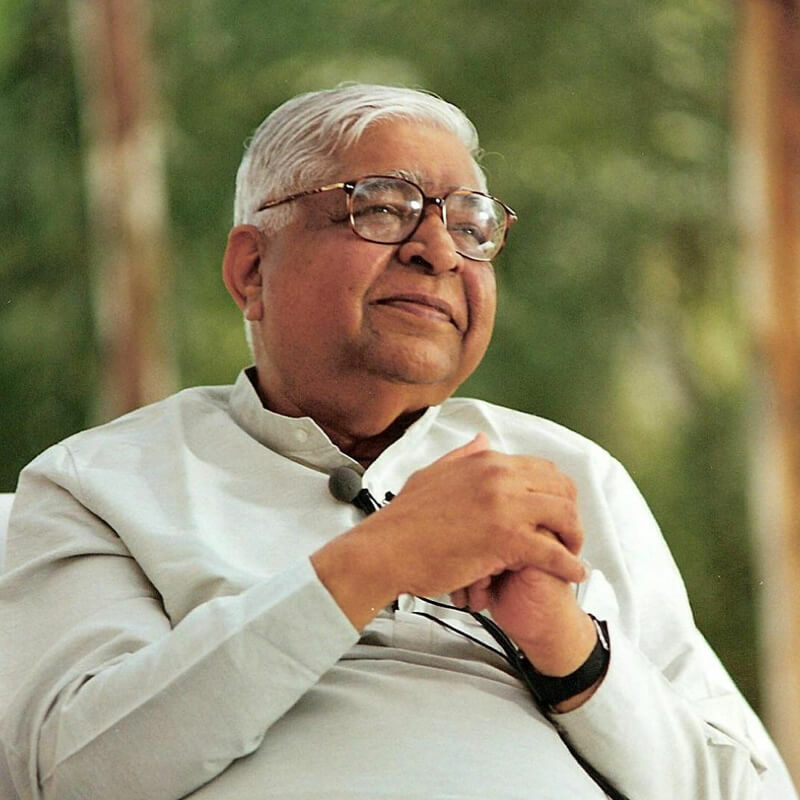 Walking on the path of Dhamma, anyone can eradicate defilements and fully purify the mind with the practice of Vipassana that the Buddha taught. Such a person can easily be liberated. If one gets a good teacher, has previous pāramis to his credit and is ready to work hard in this life and keeps practicing Vipassana - then there is no reason why such a person cannot totally eradicate all his miseries in this life itself. With Vipassana, one is practicing the Eightfold Noble Path of sīla, samādhi and paññā. One discards false intellectual philosophies and blind beliefs, and walks on the path of liberation from all suffering. This is the setting in motion the Wheel of Dhamma. This is the importance of this day. For our welfare, and to share this welfare with all beings, we too should set this Wheel of Dhamma in motion in our life by practicing Vipassana – to come out of all suffering, and experience real peace and happiness. May all beings be liberated!